The prophecies disclose that the nations of Jordan and Israel will never be controlled by the Antichrist. They also indicate that the U.S. will protect Israel from attack by the Antichrist all during the Great Tribulation. This lets us know that the U.S. will be opposed to the Antichrist during the time called the Great Tribulation. 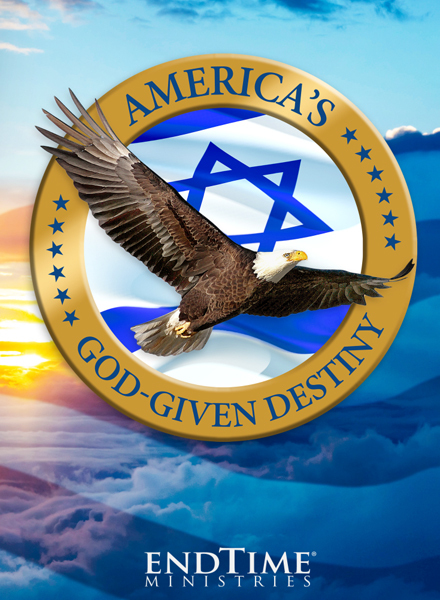 This lesson will reveal that it truly is America’s God-Given Destiny to help and protect Israel in the times just ahead.